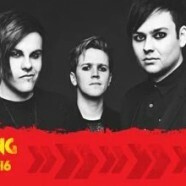 Home » News » FVK announced for Reading and Leeds Festival! 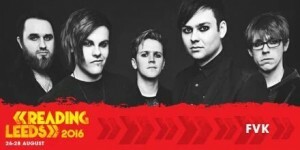 FVK announced for Reading and Leeds Festival! They will be playing the Pit Stage curated by Radio 1 DJ Daniel P Carter!